Anyone can be a zombie. That's one of the things that makes zombie costumes so much fun. We can all be an undead version of ourself, or imagine some unique zombie persona that's never been seen before. The other great thing about zombie costumes is that they're DIY-friendly. You really only need some makeup and tattered clothing (fake blood and wounds are optional). No stuffy masks, no overpriced costumes made of cheapo materials. That said, you can really go nuts with a zombie costume with things like latex prosthetics, realistic props, and clever character concepts. The articles below cover it all - homemade costumes, scary costumes, funny costumes, costumes for kids, and just about any other subject you can imagine. 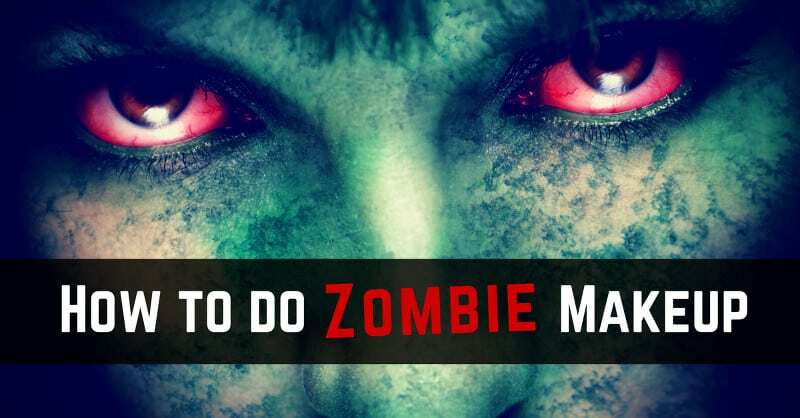 In other words, if you're looking for zombie costume ideas, you've shambled to the right place.